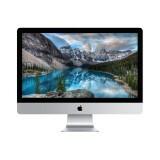 A slightly used, sometimes never used at all, Apple Refurbished iMac Computers that have been tested and certified by the apple have a generous price discount. 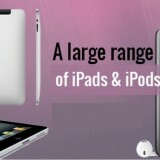 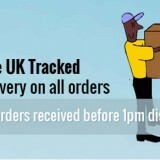 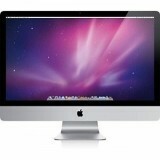 It comes with all accessories, cables, and manuals, and with warranty as the new counterparts. 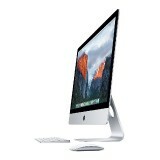 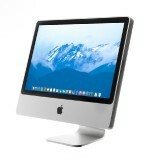 Every certified Apple Refurbished iMac Computers sold by Apple includes a keyboard, Mighty Mouse, power adapter and cord, install and restore DVDs and manuals.